Yes. 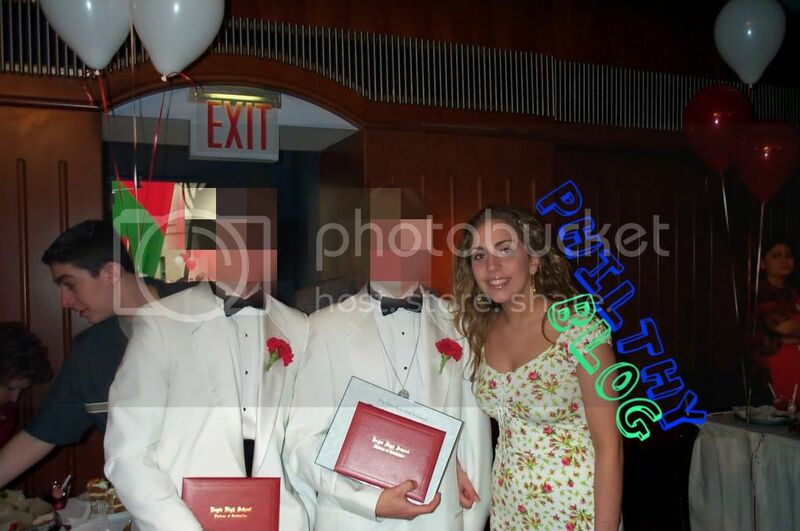 This is really Lady Gaga (aka Stefani Joanne Angelina Germanotta) in high school… Kinda normal, right? Don’t ask how I got this photo. Friend of a friend of a friend thing… You know. Well, hhhmmm… What’d you all think? Next articleSpike Jonze Directs A Kanye West Version Of “Wild Things”?